So, you’re visiting the North East and looking for things to do in Newcastle and the surrounding areas…what should you do? The North East is a pretty big area covering beautiful countrysides, exciting cities and some of the best beaches know to man! 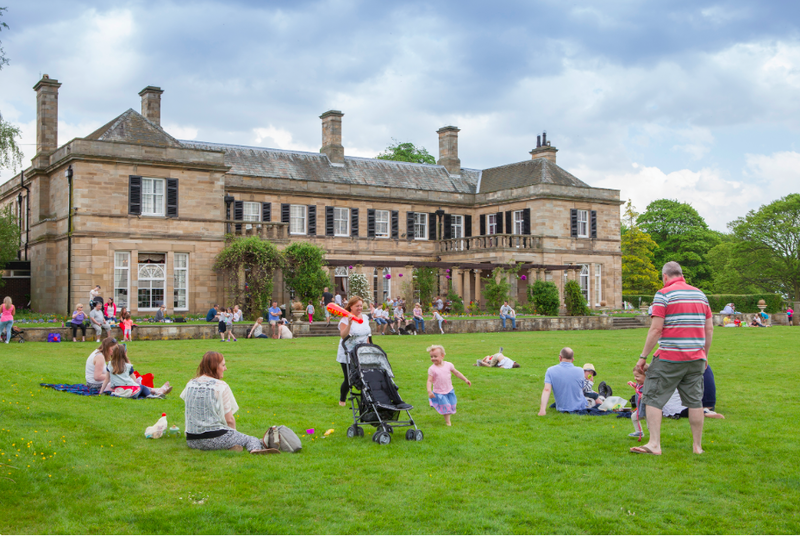 I was recently asked by Amy for ideas for what to do in and around Northumberland as she will be staying at Matfen Hall for a wedding very soon with the kids. The good news is Matfen Hall is beautiful and well worth a look, so it’s a good place to start! They have come back with loads of great ideas, so I recon if you just pick one or two things to do in Newcastle or the surrounding area based on your budget and how far you want to travel, you will NOT be disappointed. 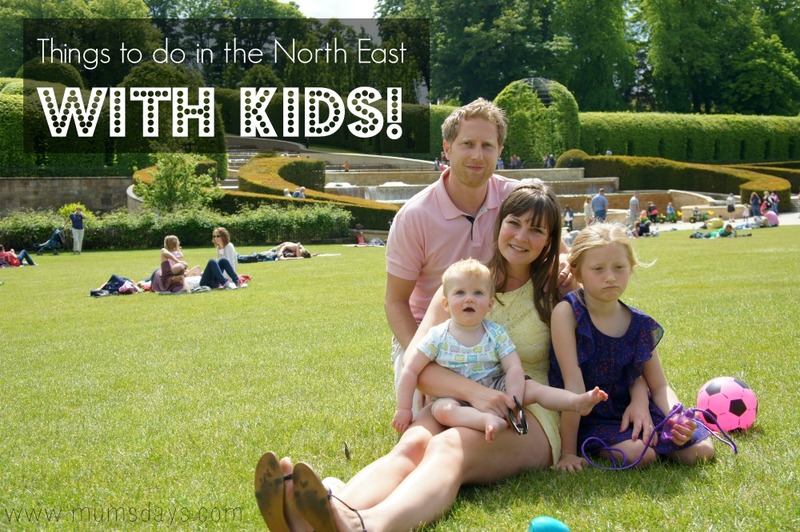 Without further ado, I bring you the North East Mama’s guide to things to do in Newcastle and the North East! 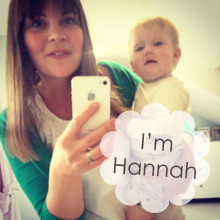 Thank you North East Mamas! This is such a great list, and so many of them even I haven’t done! Do you think I could do them all by Christmas?! Have we missed anything? What are your favourite things to do in Newcastle and the North East? I’d love to hear your thoughts, so please do comment below! *For some great maps of the Tyne and Wear area, look no further than NGI who are a wonderful resource for visitors and do a great job of bringing exciting things to the North East! Perfect timing, this will be really useful. Thanks very much! 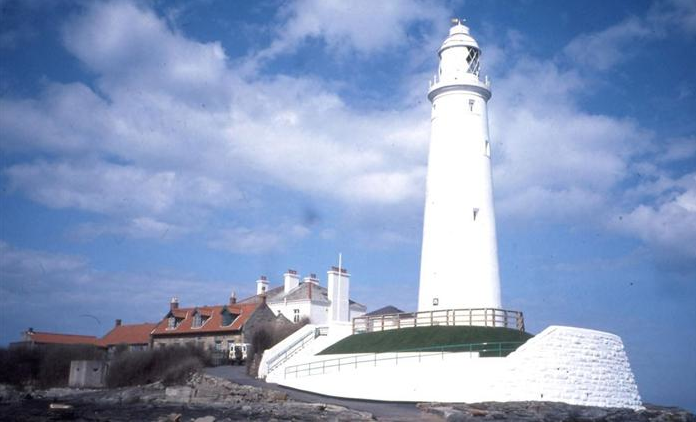 Based on your suggestions, we visited St Mary’s Lighthouse and Whitley Bay beach as well as Wallington Hall. Both were excellent days out! We had great fun rock pooling and the weather brightened just in time for a spot of play on the sand before ice creams at the rendezvous cafe. As NT members Wallington Hall was the next choice. You are so lucky having properties near you with such excellent play facilities, the girls loved the adventure playgrounds and we had a lovely walk around the woods and to the hide. 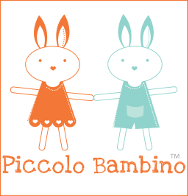 Thanks for your help, we would never have ventured to either of those places without your recommendations! Love this post, I’m always looking for new things to do, especially the free choices! There are so many places that I tend to forget about since I always visit the same spots. Leazes Park just outside Newcastle City Centre is a gorgeous park. There’s also the Laing Art Gallery in town which I think is free entry, and castle keep which is around £10.